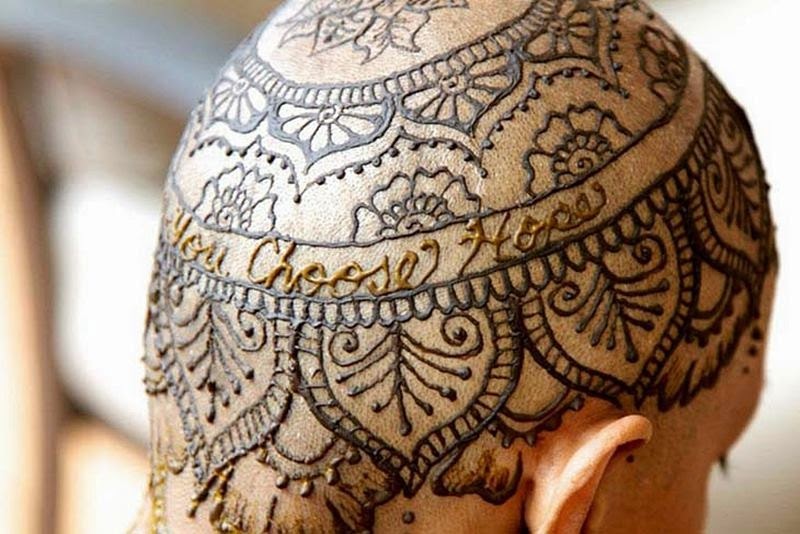 Henna Heals is managed by a committed team of 150 artists worldwide. 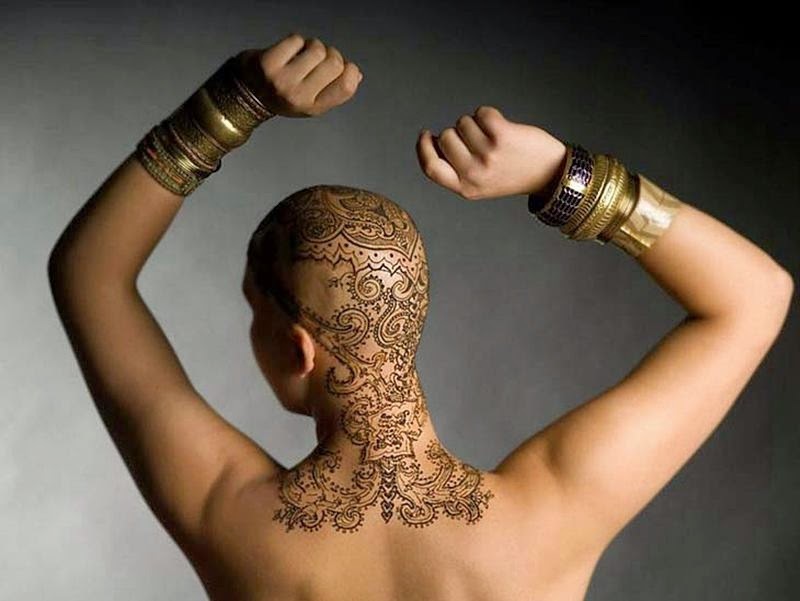 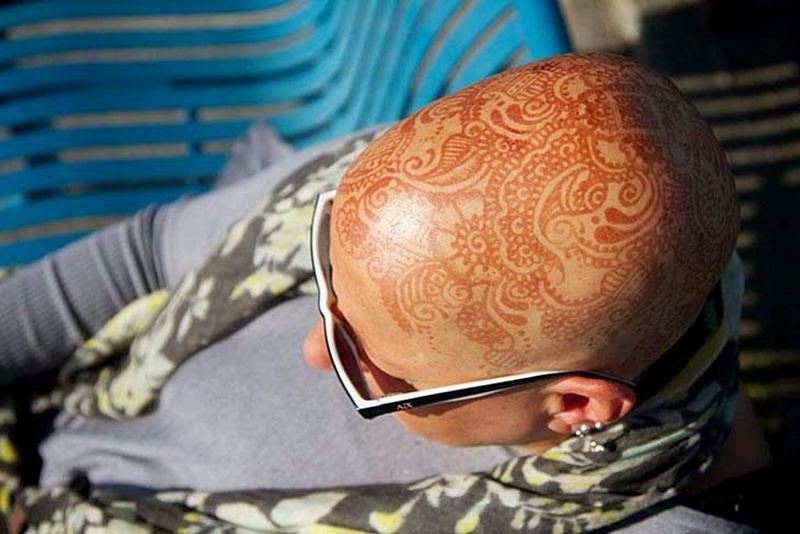 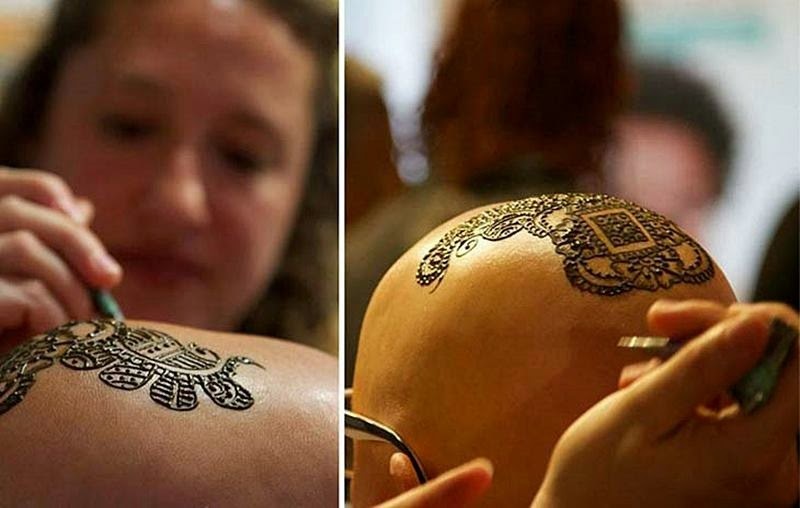 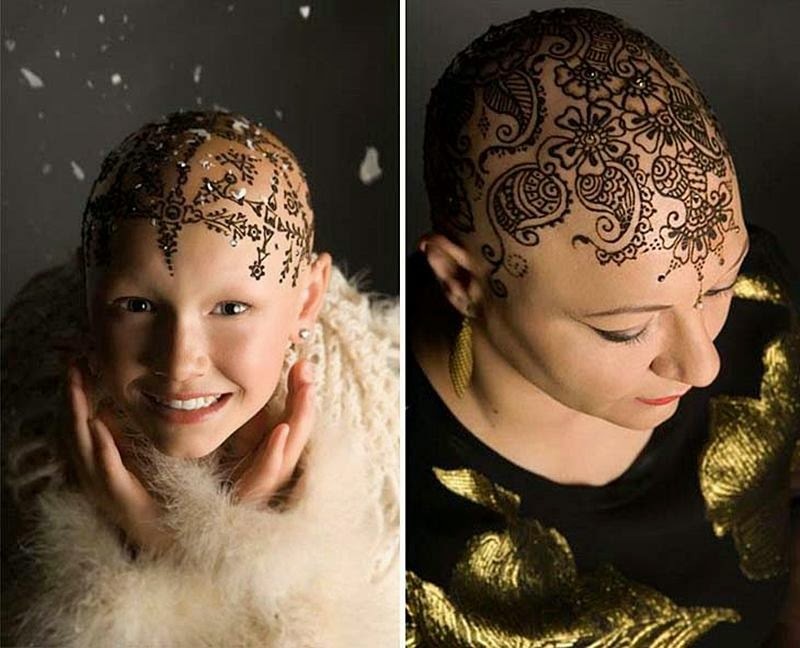 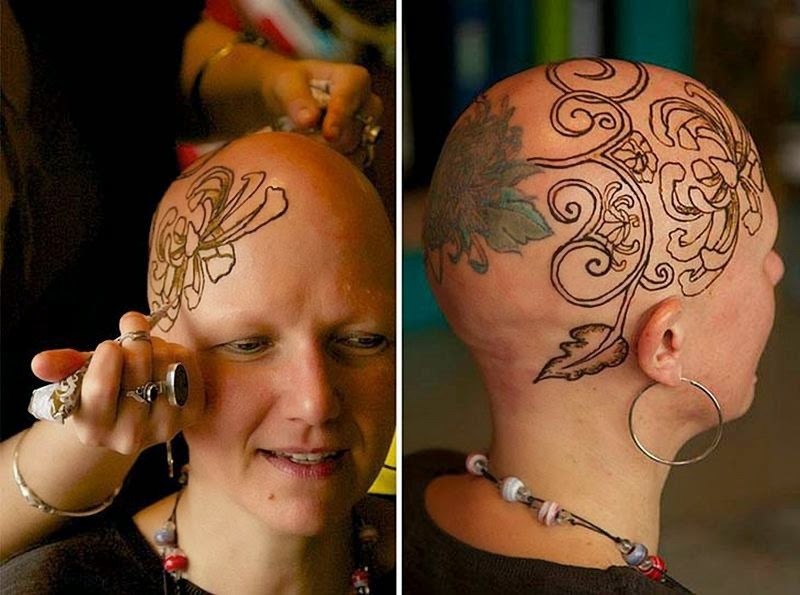 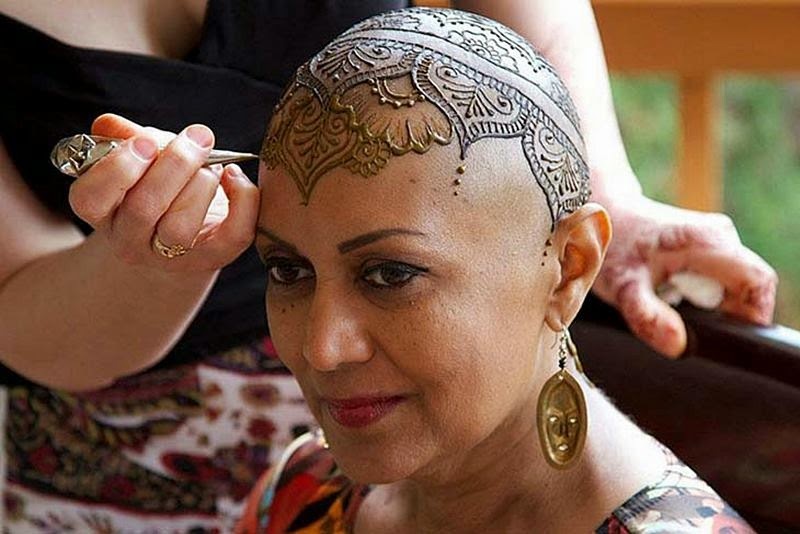 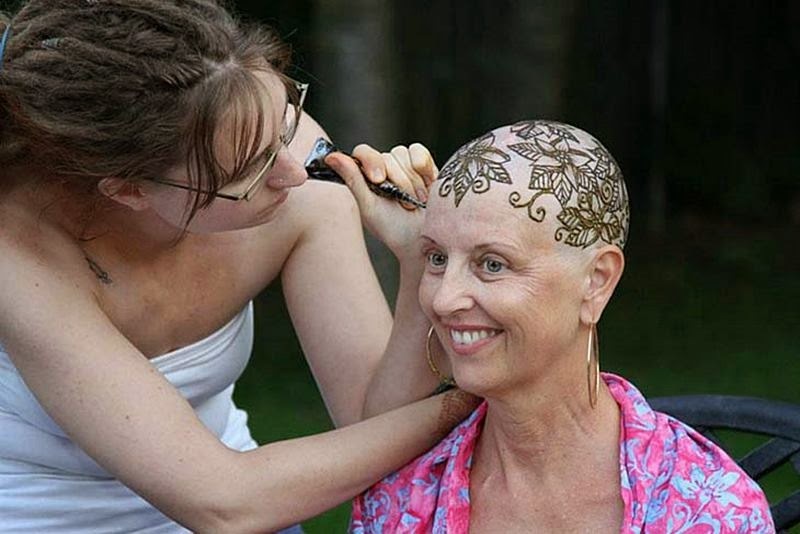 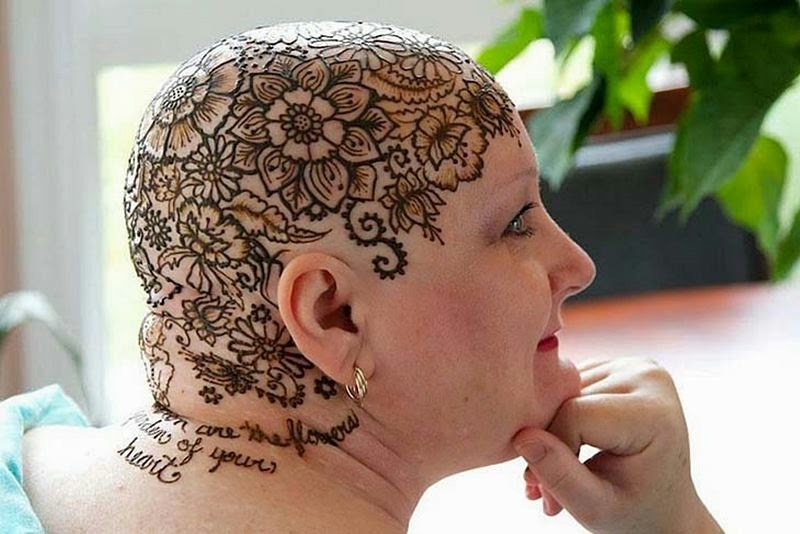 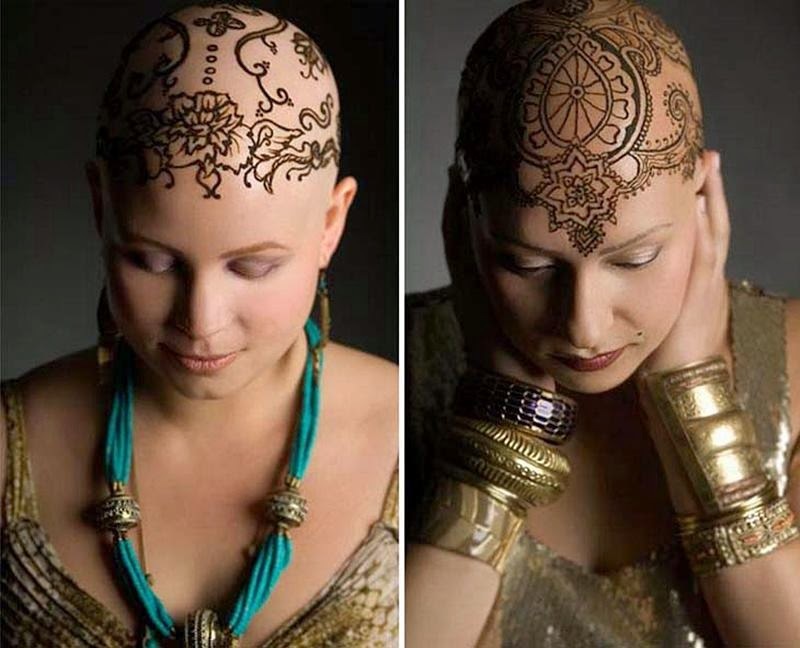 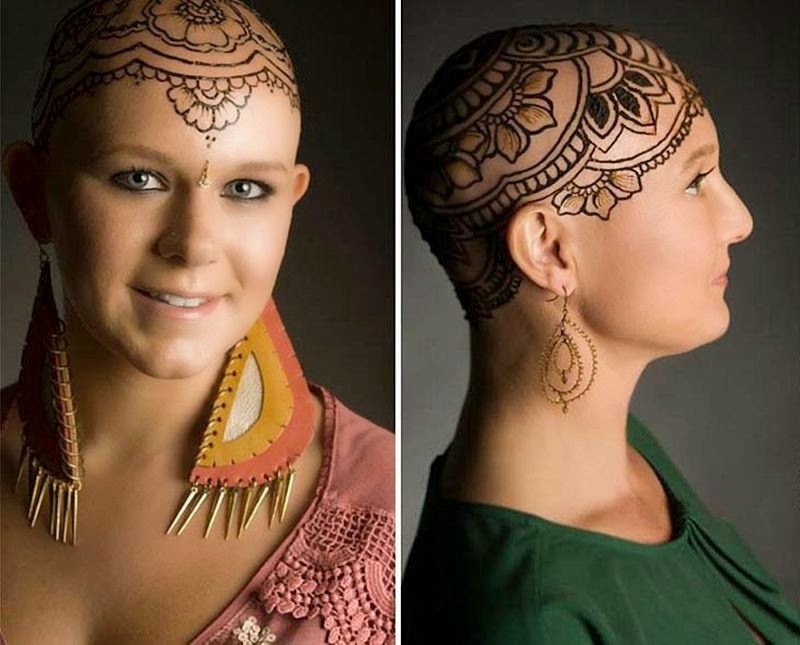 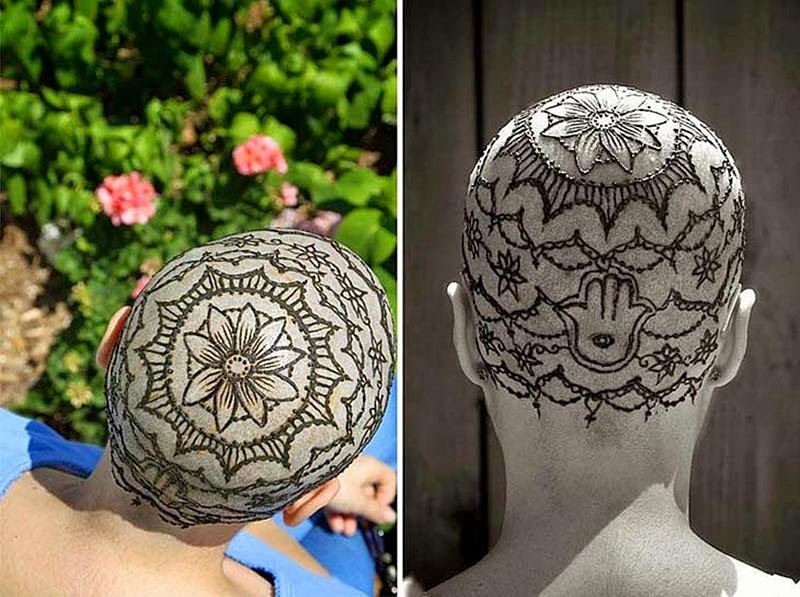 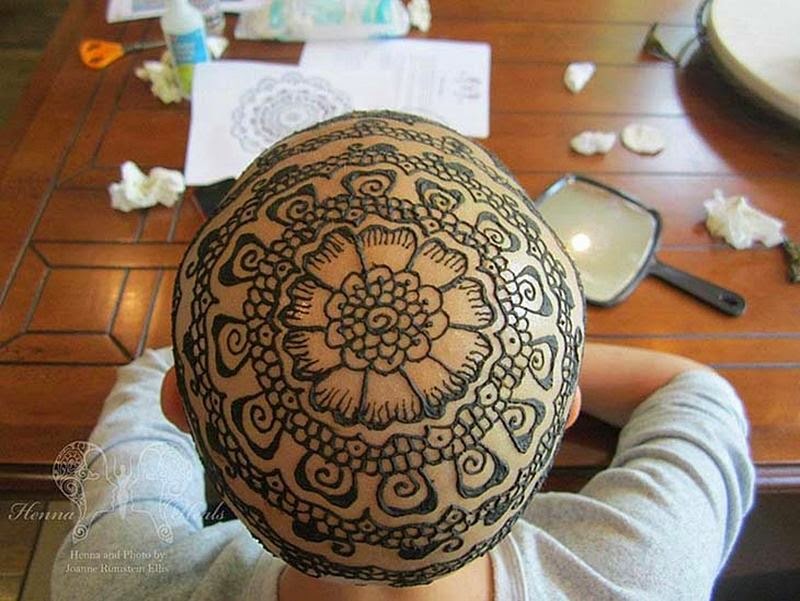 They create elegant henna crowns, which feature traditionally feminine floral patterns, religious symbols and messages of hope, help women suffering from cancer cope with the loss of their hair to cancer, as a form of empowerment for people experiencing hair loss caused by the cancer treatments. 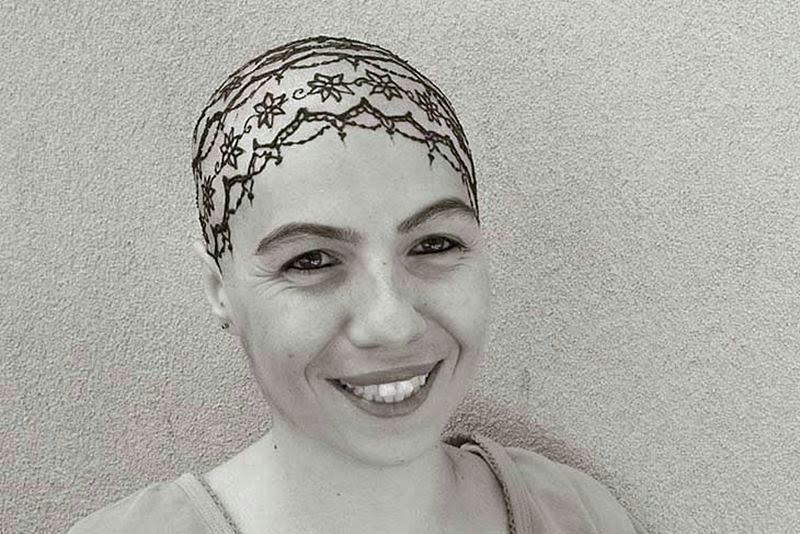 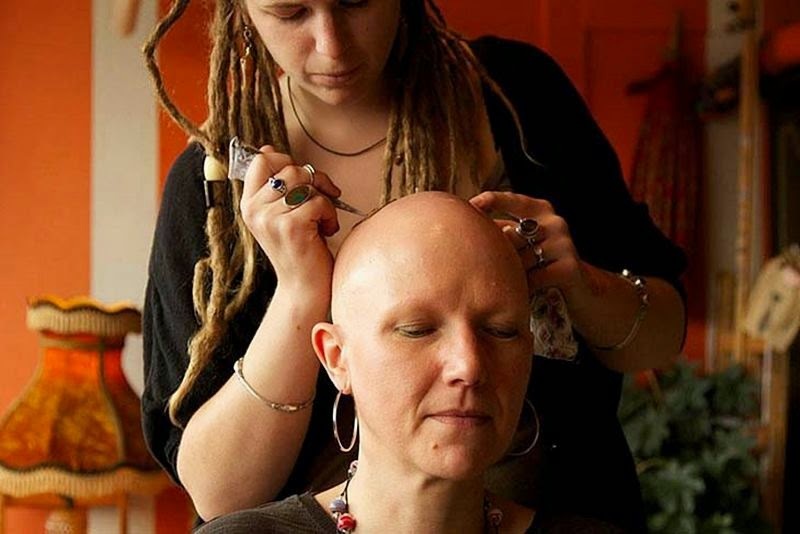 For people suffering from cancer, losing their hair to chemotherapy is a demoralizing difficulty that only adds to the emotional and physical struggles that come with their disease.